Follow Route, 7 And the Si Rat Expressway to the road cardinal in Bangkapi . Take for exit, and 2-01 From Si Rat Expressway. 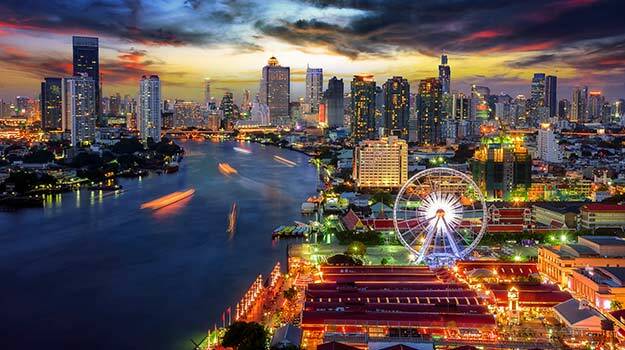 Bangkok, The City of Angels or "Krungthep" [กรุงเทพมหานคร] in Thai, is the capital city of Thailand. 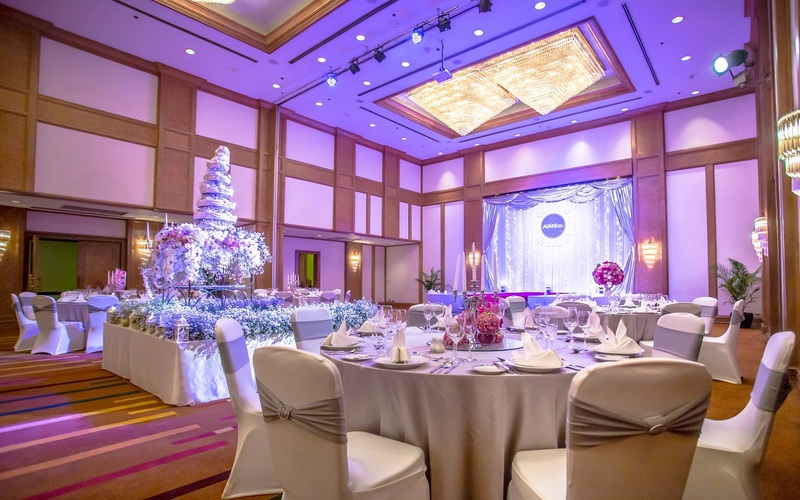 Bangkok is the hub for most of the commercial and economical activities of the Kingdom. At the same time, the City is very famous and appreciated by visitors for its versatility and multiple points of interests. 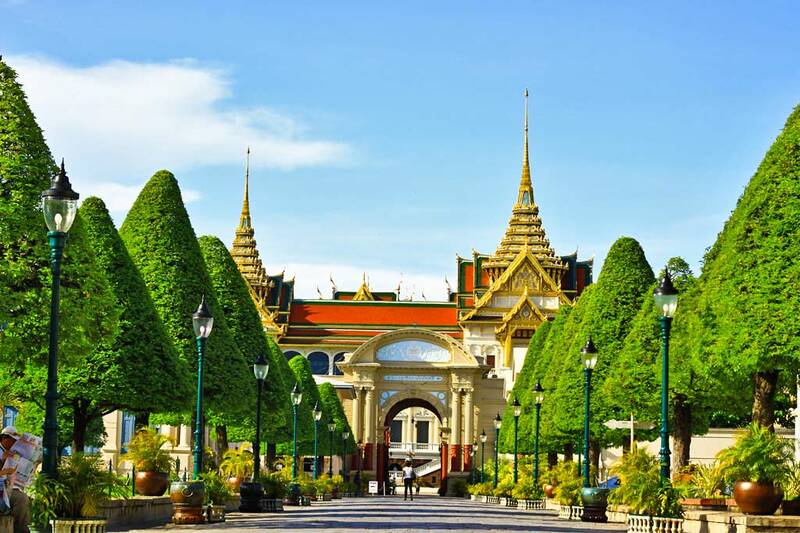 From temples, the Grand Palace, all the way over the some of Asia's largest shopping centers and the largest outdoor market of Asia (Chatuchak), Bangkok definitely has what it takes to entertain visitors from all origins, either first time or return travelers. Whilst Taxi fares are very reasonable, most of the sightseeing can comfortably be reached by Skytrain (BTS) or Underground train (MRT). 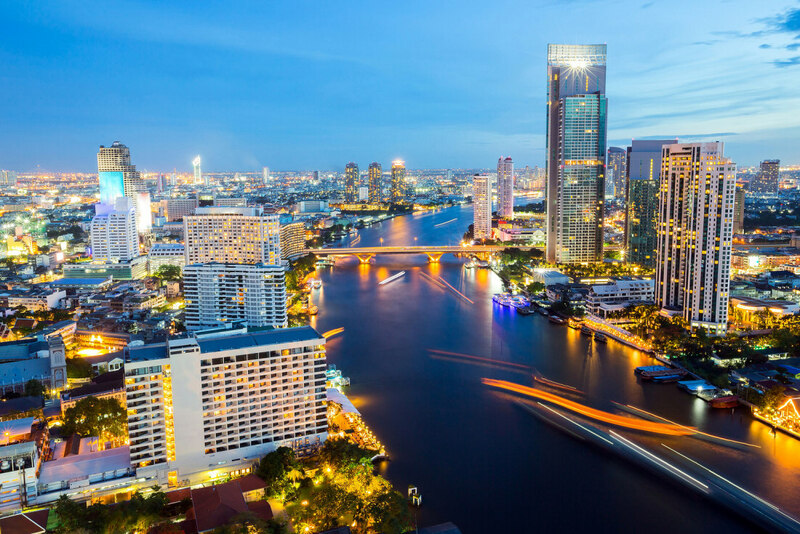 Aside of the sightseeing and shopping, Bangkok has developed into a magnet for food lovers of all origins. 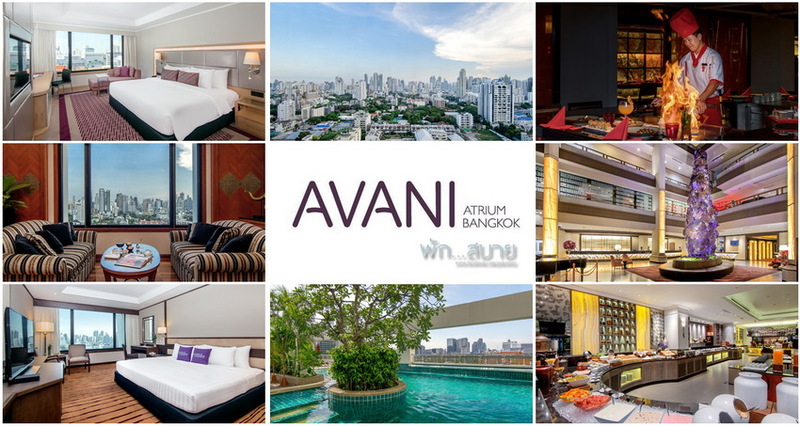 The same range of choice applies to the accommodation options all over town, from high end international chain hotels to family run guesthouses, demands of all travelers are met. 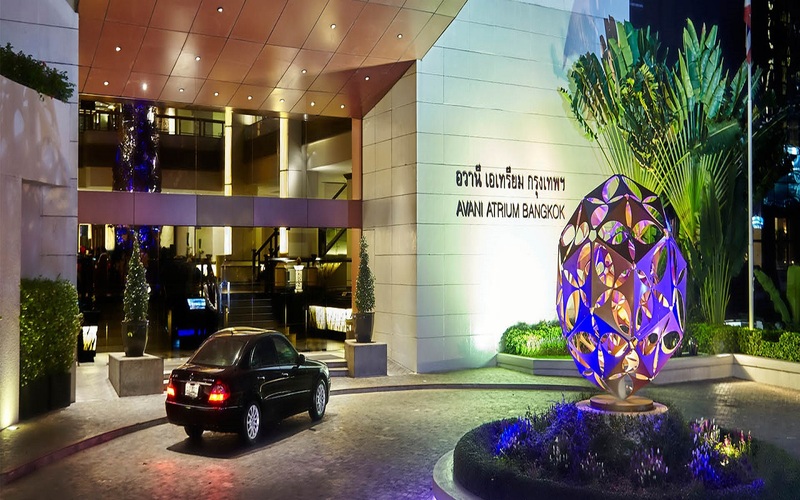 In terms of wellness and relaxation – Bangkok has recently seen a huge development of city Spas and Wellness centers, in addition to the long established Thai massage centers. 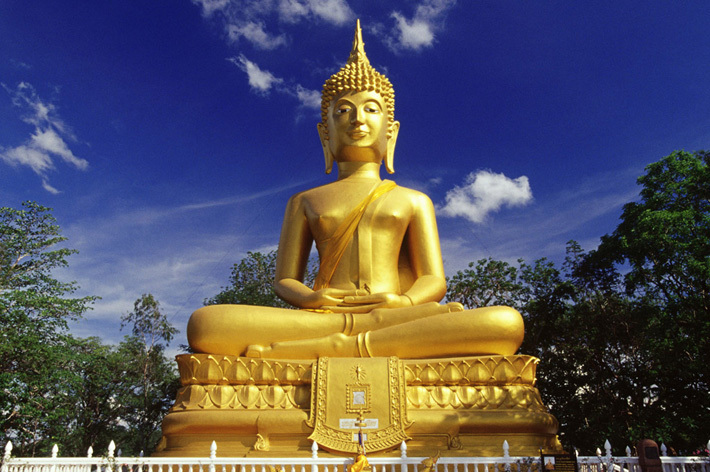 Bangkok has a large range of cultural attractions to visit. 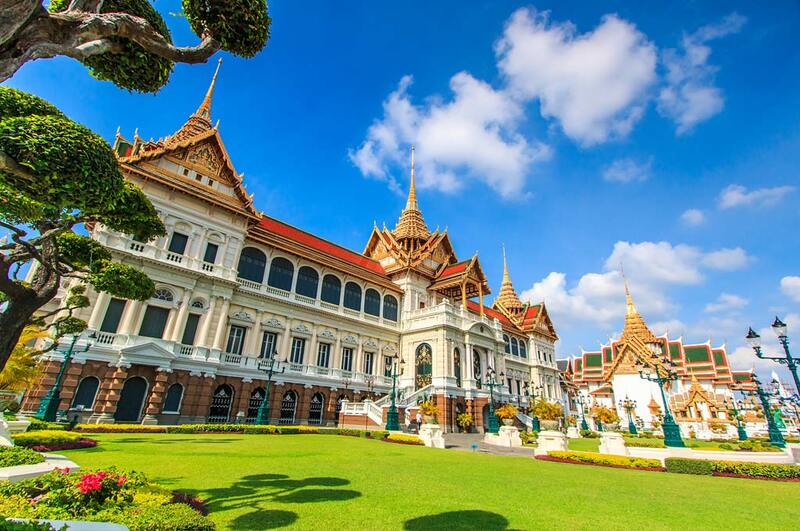 From the various Royal residences to the temples and other religious sites all the way over to the recently opened Bangkok Art and Culture Center, as well as numerous smaller galleries and museums. The main monuments are easy to access and widely known while some of the smaller venues or more recently opened venues are sometimes a bit challenging to locate. Grand Palace & Wat Prakeaw.